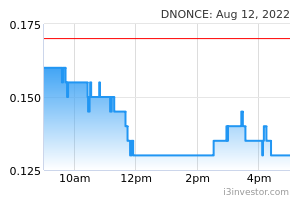 D’Nonce Technology may climb higher after posting another white candle and hitting its new 52-week high. Yesterday’s candle can be viewed as the bulls extending the upward momentum from 16 Oct’s upside gap. A bullish bias may emerge above the MYR0.425 level, with an exit set below the MYR0.39 threshold. Towards the upside, the immediate resistance is at MYR0.46. 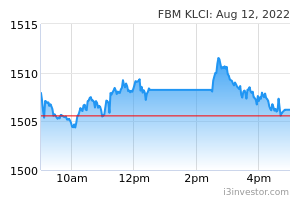 This is followed by the MYR0.50 level.